What we are doing, why, and how. 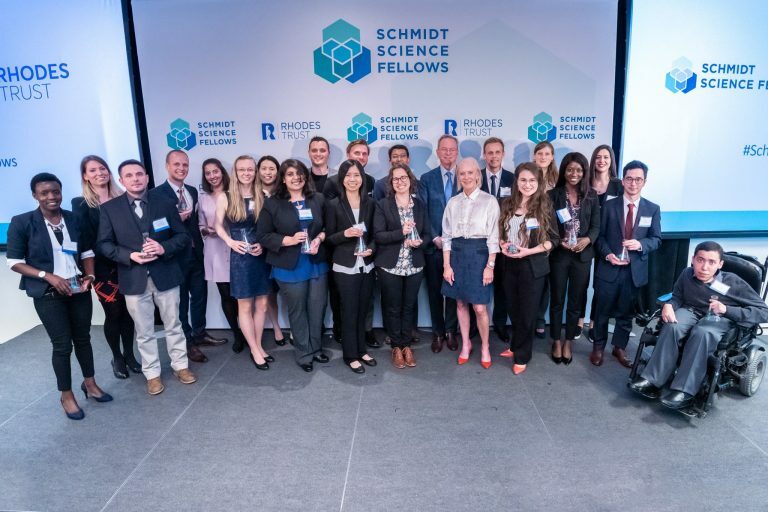 Learn about the Schmidt Science Fellows and how they are selected. What does the Program include and what are the research areas, topics, and experiences Fellows are exposed to.